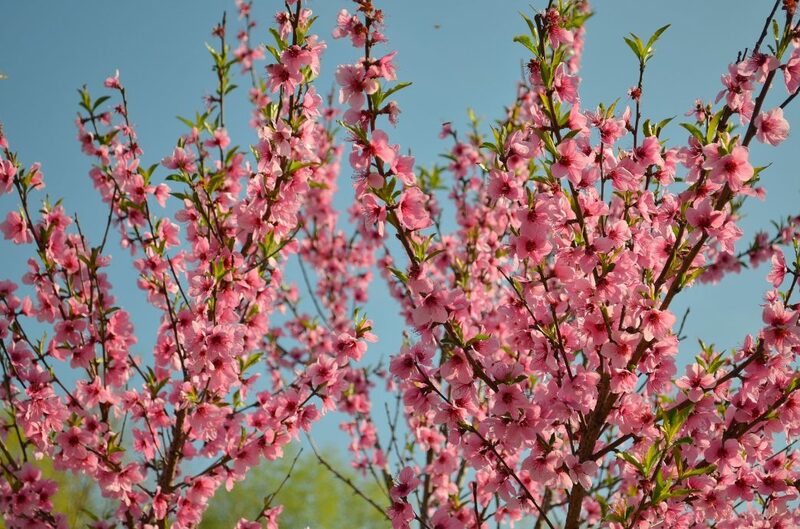 Early-developing varieties of peaches took a hit from recent freezing temperatures. Some parts of Alabama reached temperatures as low as 21 F from March 4 to 7. Depending on the area and conditions, early peach crops could be affected by this stretch of freezing weather. 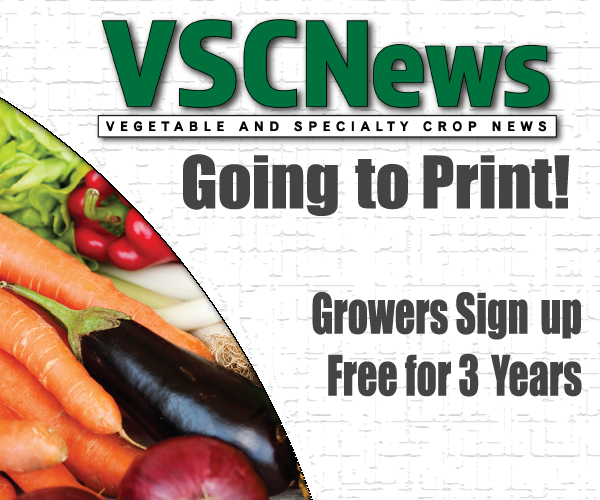 Edgar Vinson, an Alabama Extension commercial horticulture specialist, said early varieties took the major hit because they were further along in bud development. Vinson said low temperatures, like the ones we experienced, provided some natural flower thinning.